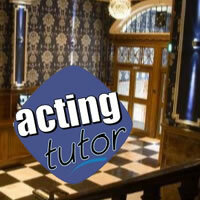 Acting Tutor is an alternative to group acting lessons in Manchester and provides personal acting lessons for an exclusive learning environment where we focus on your development alone. TV actress with first-hand knowledge of working in the industry. You can book a regular time (although there is currently a waiting list for some days) or you can book a lesson to fit your schedule.